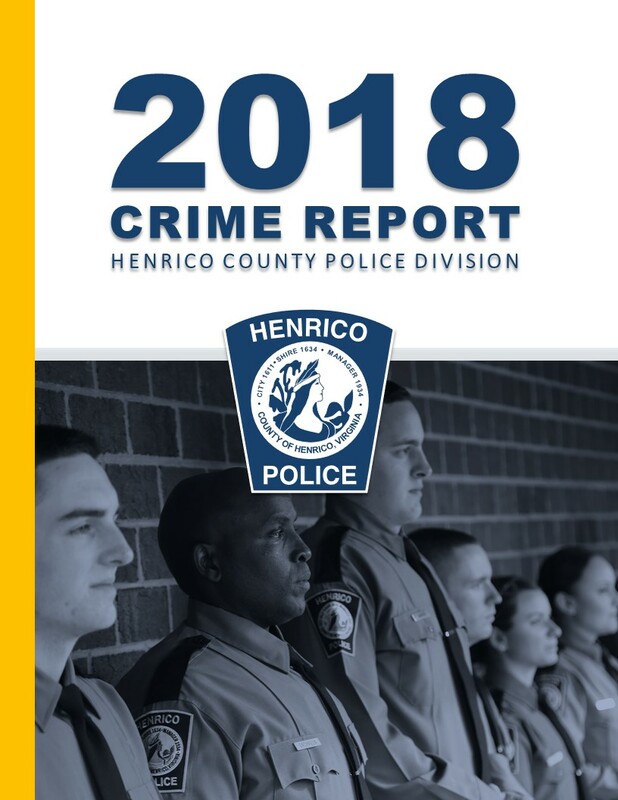 Henrico Police 2018 Crime Report The 2018 Crime Report contains Henrico County crime, traffic and emergency communications statistics for calendar year 2018. Part I Violent and Non-Violent Crime, historical crime trends, weapon and drug seizures, total charges as well as crime statistics by magisterial district is included. 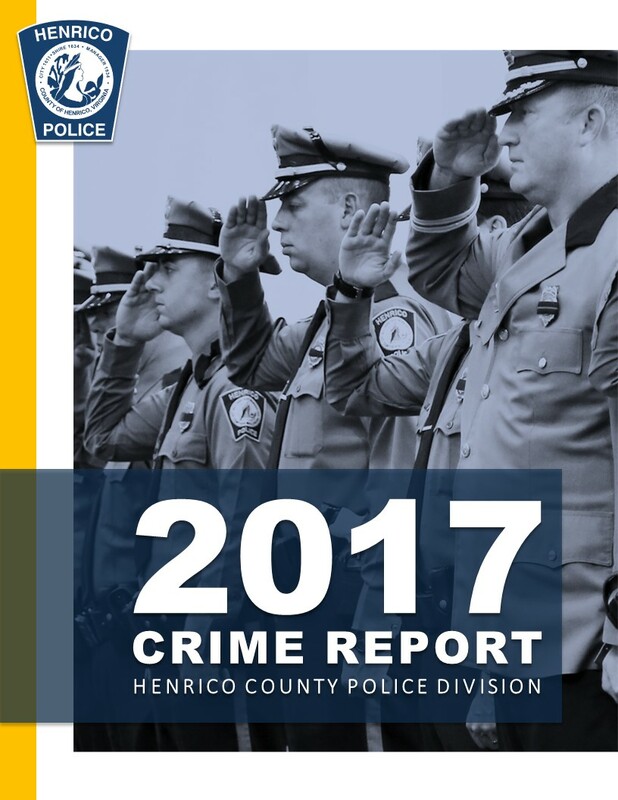 Henrico Police Annual Report 2018 The Henrico Police Annual Report 2018 contains a narrative of the Division's significant accomplishments from July 1, 2017-June 30, 2018. This report does not include Henrico County crime data. Henrico Police 2017 Crime Data Report Henrico County crime data for 2017 calendar year. 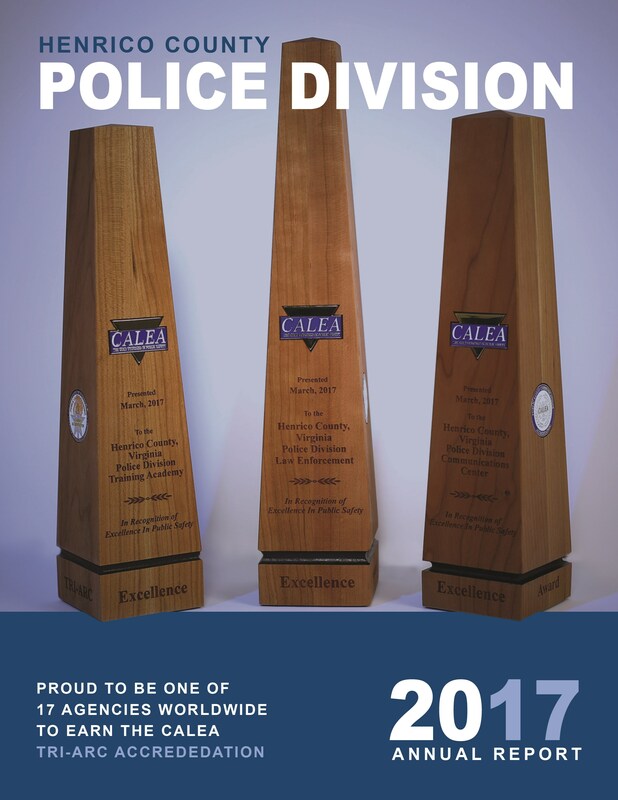 Henrico Police Annual Report 2017 The Henrico Police Annual Report contains a narrative of the Division's significant accomplishments from July 1, 2016-June 30, 2017. Henrico Police Annual Report 2014 This Police Division Annual Report contains a narrative of significant accomplishments. In addition, it contains important information regarding, crime data, traffic data, a timeline of significant events, and more. Henrico Police Annual Report 2013 This Police Division Annual Report contains a narrative of significant accomplishments. In addition, it contains important information regarding, crime data, traffic data, a timeline of significant events, and more. 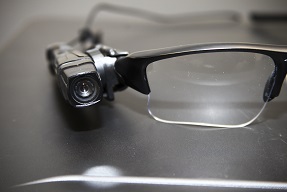 Body Worn Camera Policy This document contains pages from the Division's Directives manual regarding its body worn camera policy.